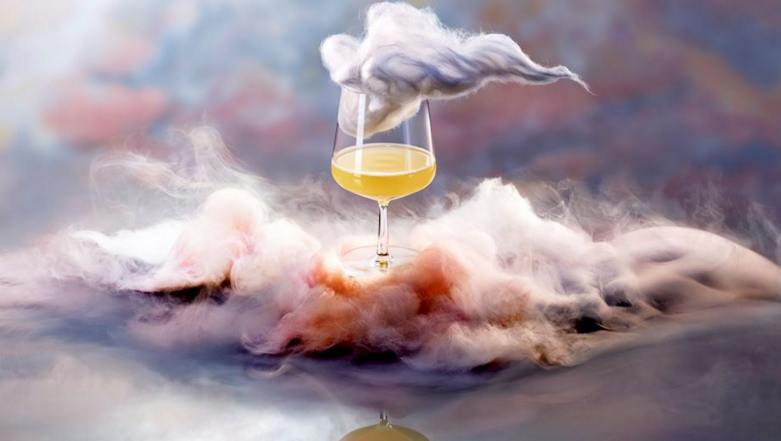 The second London Beer Week is well underway in the capital this week (22-28 February), with a host of brands activating at its east London hub and beyond. 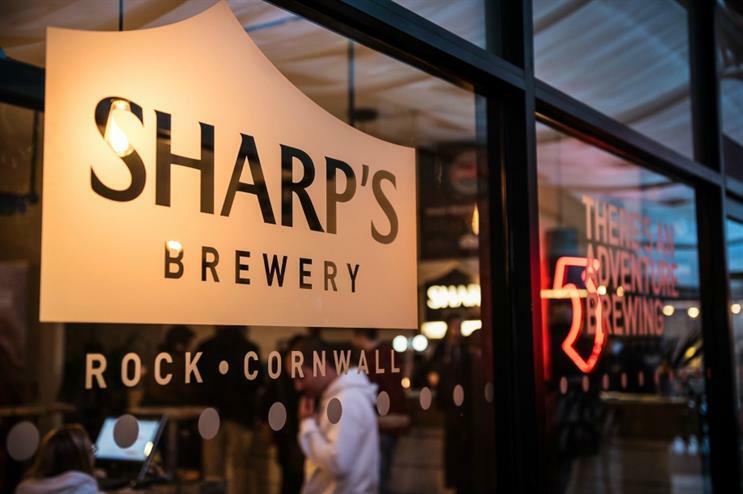 Sharp’s Brewery has returned as headline partner of the Drink Up London festival. To commemorate this status the brand has erected a Cornish beach bar in Ely’s Yard at The Old Truman Brewery in homage to its heritage in the county’s Rock district. The hub also includes a secret bar, which will provide tasting sessions throughout the event hosted by Sharp’s beer sommeliers. Other activations include a Beer Meets Fine Dining experience today (23 February), and the Sharp’s Beer Confessional, where those who make a confession will receive a free beer. Pilsner Urquell and Kozel will represent the Czech beer contingent at a pop-up on Dray Walk. Guests can expect to sample beer directly from stainless steel tanks while being educated on the culture of its country, while brand ambassadors will be on hand to guide visitors through impromptu tasting sessions. Camden Town Brewery has partnered with Shoreditch design and illustration gallery Beach London to host an exhibition celebrating the process of making beer. Available to view throughout the week, the show has been designed to complement the brand’s installation at the Craft Beer Rising Festival at the Old Truman Brewery. London Beer Week wristband wearers receive a free can of Camden Hells lager on arrival. Porky's BBQ on Bethnal Green Road will be hosting Jack Daniels’ UK brand ambassador Cam Dawson for an American ‘feast’ comprising meat, whiskey and beer tomorrow (24 February). The brand has paired beers, including Frontier and Sierra Nevada, with different expressions of Jack Daniel’s, while BBQ platters will complete the meal. As another of London Beer Week’s partners, Fuller’s will host a pairing session at its Hydrant pub in Monument. Five beers will be on offer to sample alongside a matching food plate. An expert from Fuller's will host the evening, talking guests through the beer flavour profiles. Kicking off the weekend is Peroni Nastro in partnership with Gordon Ramsay’s Union Street Cafe. On 26 February the brand will revive its House of Peroni concept as a supper club, where visitors will be taught to make their own aperitifs, as well as enjoy a three-course meal and a Peroni Nastro Azzurro Piccola on arrival. The restaurant will be serving up a specially-created Peroni infusion cocktail, the Peroni Sour, throughout the rest of the week.